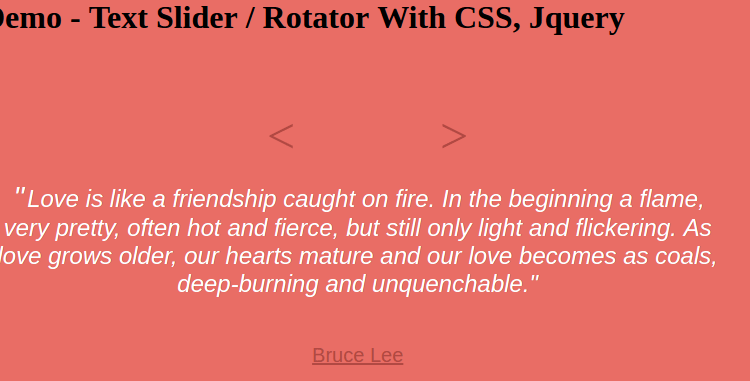 n this tutorial I am going to show you how to create simple text slider / rotator with CSS, Jquery without plugin. 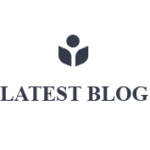 It is helpful for adding auto rotational testimonial on your website or you can slide any text based div you want with auto rotation and custom rotation speed and timer along with next previous buttons. Markup html for text slider in unordered list, In the below example under div container 3 li has been created with some quotes with author name and we need to auto slide these quotes after page load.